Discussion in 'Vintage' started by regius, Apr 6, 2019. One of 25000 from the May 1942 contract, the only one I believe Spiewak had. 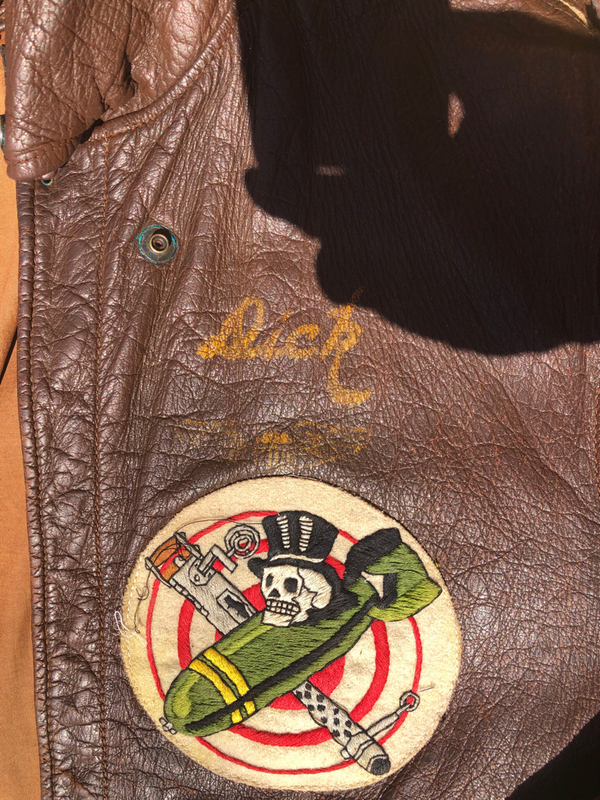 Nice patch...any idea about the unit/group/squadron? 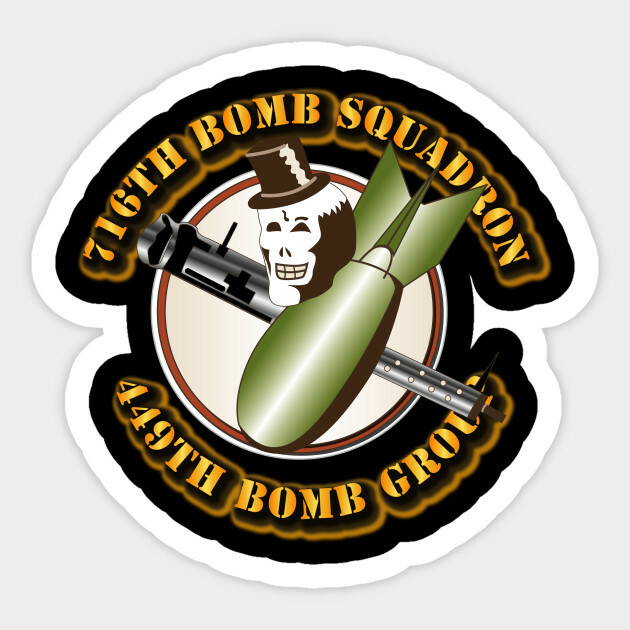 Squadron patch could be the 449th Bomb Group, I saw a close match in an article on Google called MIA: No Man Left Behind. Hi Carl, what the one on the jacket is a repro? Don't see why someone would put a repro patch on a jacket in that condition? The jacket doesn't need it to help sell it - do we know if the patch in the other thread is 'that' patch or just another one the same? Ok so many of the BG were painted leather but that doesn't mean some embroidered ones didn't exist! I'm no expert but it doesn't makes sense to me, now if the jacket was in good nick and all there as one but even then it's not like it's adding provenance as such. Interesting though! !